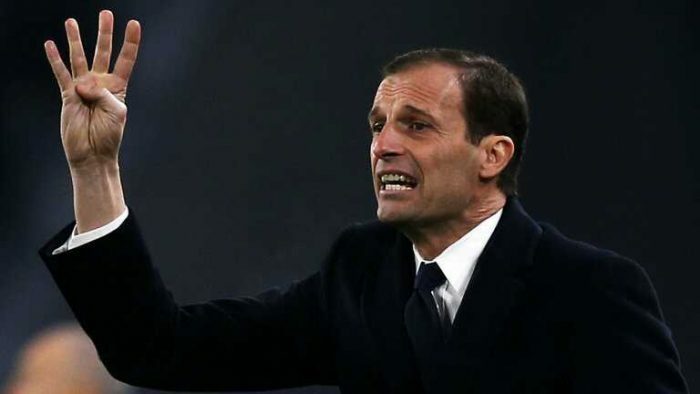 Juventus manager, Massimiliano Allegri has explained why his side defeated Manchester United 1-0 in Tuesday’s Champions League fixture. A first-half goal from forward, Paulo Dybala, was enough to earn the Serie A champions all three points at Old Trafford. Allegri said his side defeated Jose Mourinho’s team because his players played a very good game against the Red Devils. “We knew that we would have to play a very good game from a technical point of view because we knew that playing against a team like United, who are very physical, very good on the high balls, we couldn’t really afford to engage in that kind of physical game,” Teamtalk quoted Allegri as saying at post-match. “I thought we played a fantastic first half, we probably should have scored a second goal. 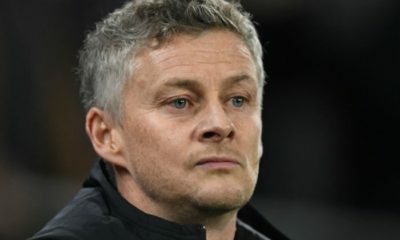 Juventus now tops the Group H with nine points from three games, while Man United are second-placed with four points from the same number of games.